Think of Kirin-City as a brewery-to-table concept restaurant, where you get to enjoy fine, freshly brewed Kirin beers along with an extensive menu of mouthwatering gastropub-inspired food. Here, the restaurant takes great pride in serving its flagship beer Kirin Ichiban first-pressed beer using the elaborate ‘Three-step Pour’ method. This house method is a meticulous process, which takes between four to five minutes to serve a glass of beer. To many bars and restaurants, this may seem unnecessary. But Kirin-City is driven by the principle of teinei – the staff are committed to delivering high standards at all times so that the customers are satisfied and feel well taken care of whenever they’re in the restaurant. 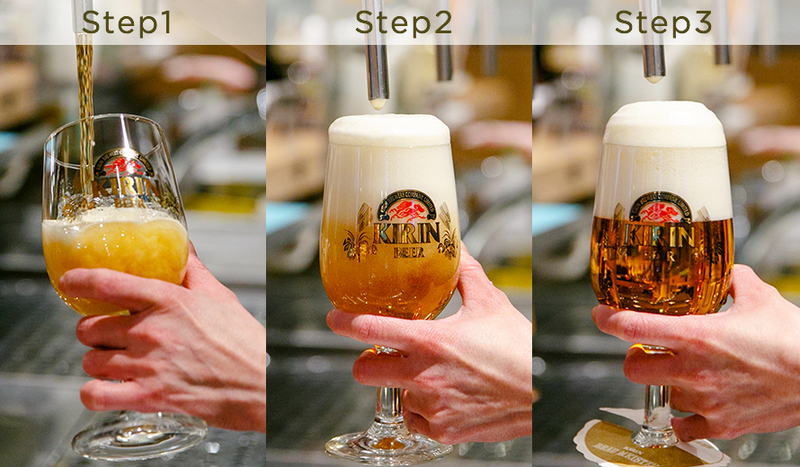 Furthermore, this ‘Three-step Pour’ method is the best way to fully bring out the unique taste and characteristics of the brand’s world class beer. The first pour is a quick one, where the beer is ‘stretched’ to fill the glass with foam. In the second step, the foam is left to settle until it has subsided to about half the glass. Then, the beer pouring resumes; this time slowly from the rim, until the foam reaches about 1cm from the rim. In the third and final step, the glass is topped up with more beer until the frothy head rises above the rim of the glass without spilling over. The point is to create a head of foam that’s about 2cm high, which acts as a lid to seal in the beer’s pure malt flavours. This way, the beer remains fresh, crisp and smooth from the first to the last sip. 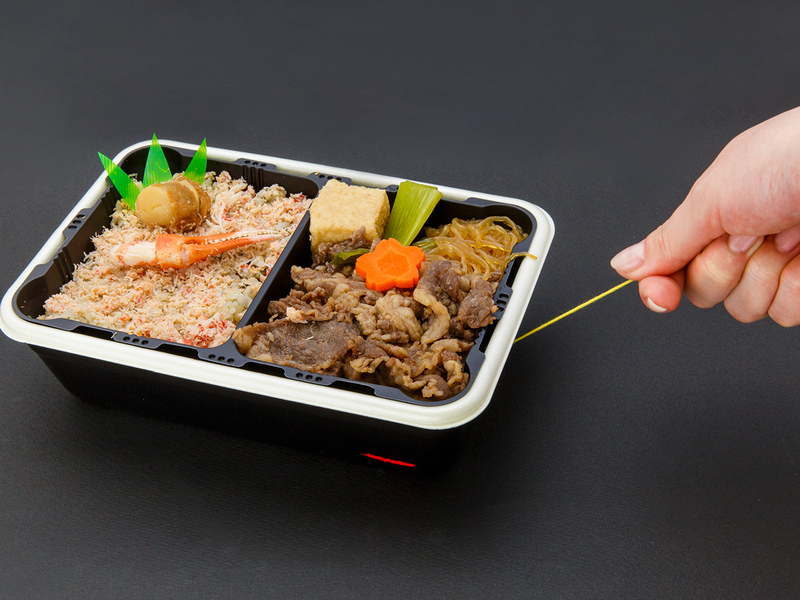 We suggest you put Kirin-City on your list of restaurants to visit as this is the only place where you can savour a Kirin beer served with this unique method. And, you can really taste the difference. Moreover, this popular restaurant-bar in Shinjuku is dedicated to delivering the best consumer experience though their attentive service and premium food and drink offerings. Kirin City Plus South East Exit.